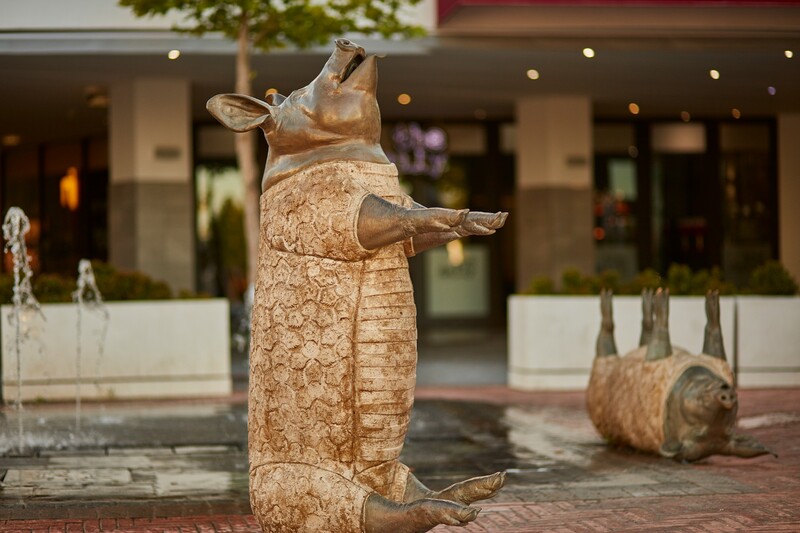 is a family friendly meeting place that brings people together – young and old. 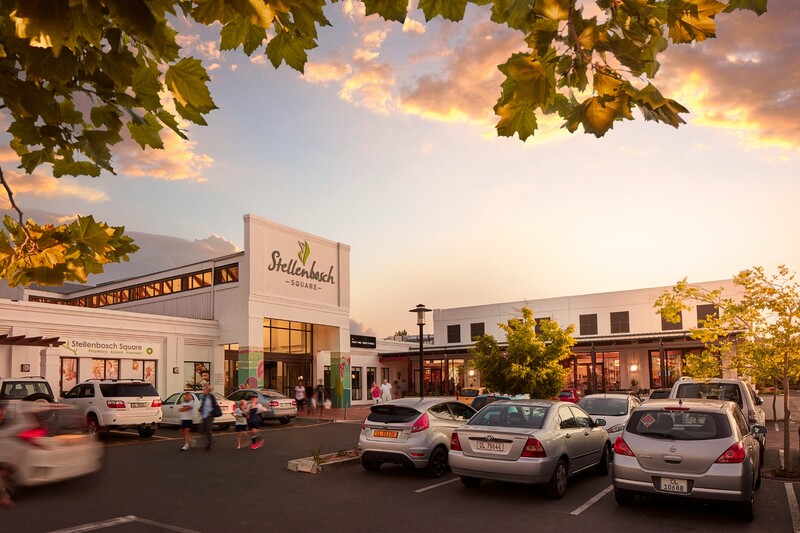 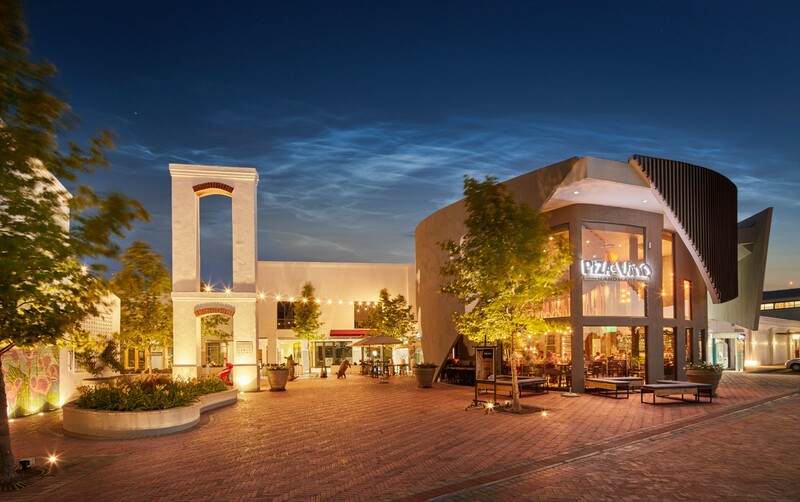 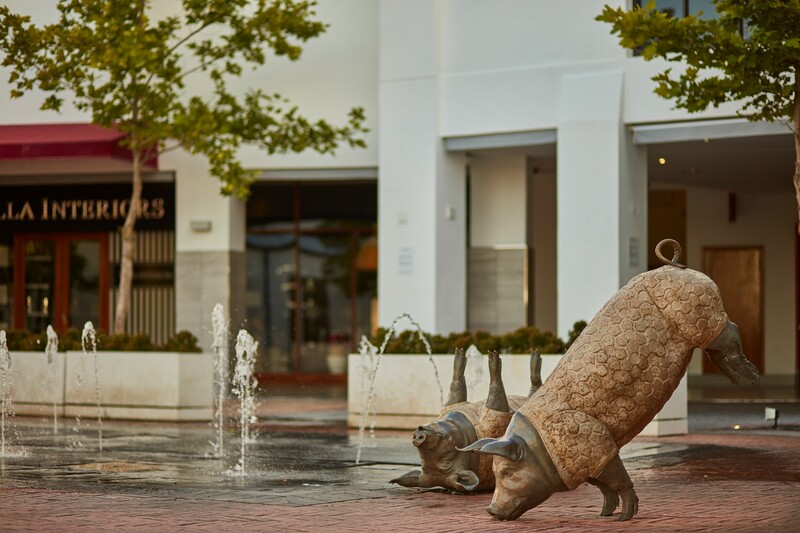 Stellenbosch Square is inspired by its surroundings and the history of Stellenbosch. 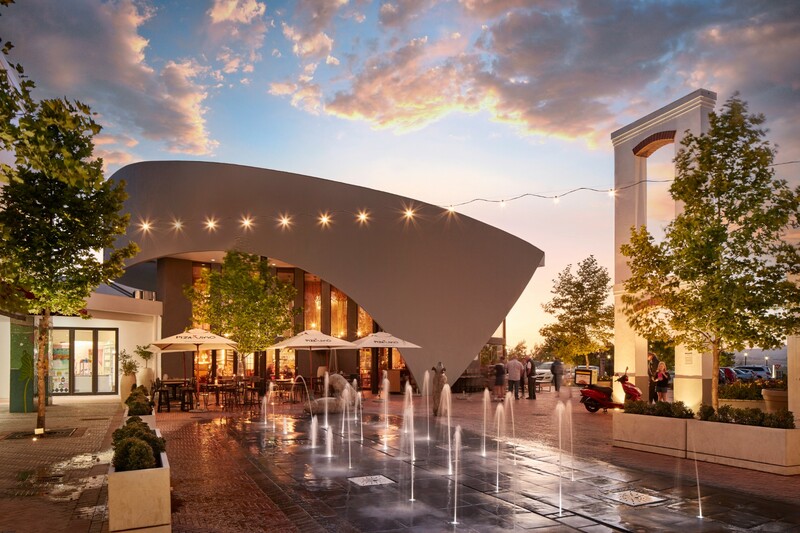 The welcoming entrance mimics the local arum lily that has been growing in the region for centuries. 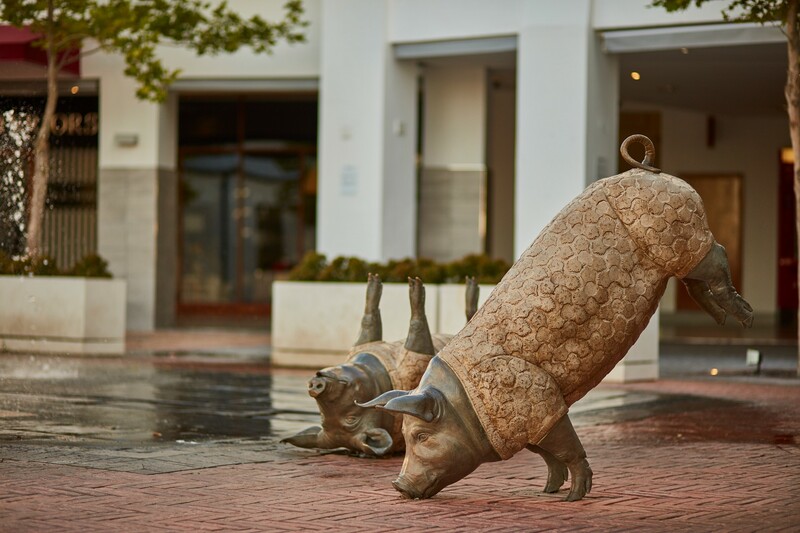 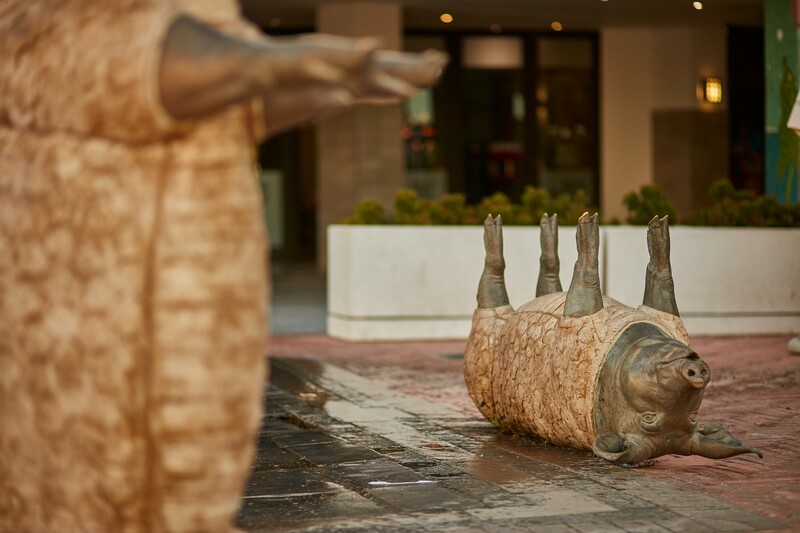 While the playful oversized pig sculptures that frolic in the central courtyard are a visual reminder of Stellenbosch’s deep farming roots. 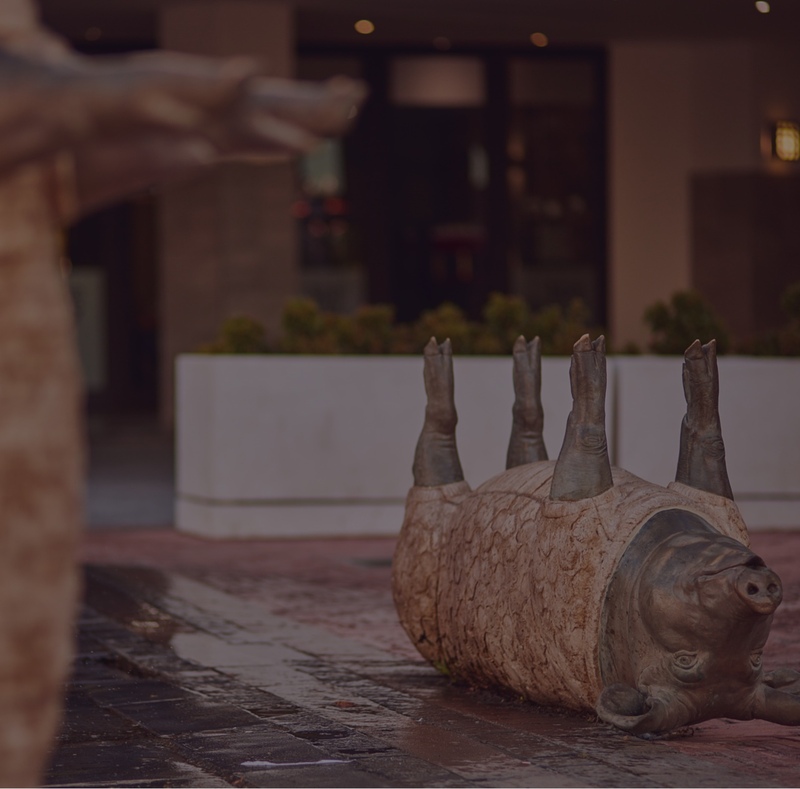 This ode to the town’s rich agricultural past also forms the guiding principle behind the Square, services and goods are natural, authentic and abundant in quality and flavour.